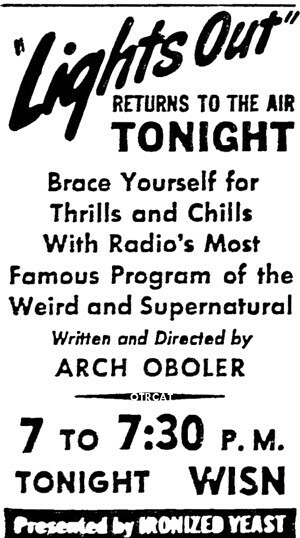 Halloween grows near and there's terror in the air as Tom Cherry's Old Time Radio Show proudly presents Lights Out! Starring those creepy radioheads: Sean Orlosky! Wendy Carpenter! Linda Gilchrist! Sean Heline! Gabriel Carpenter! Judy Cole! Bob Green! Darrin Murrell! Our sound man, Jerry Cole! And our special guest star, Julie Lyn Barber! Plus Your Hit Parade, It Pays to Be Ignorant, and new episodes of The Mayor Of Farmland and The Happy Hoppy Hopper Show! 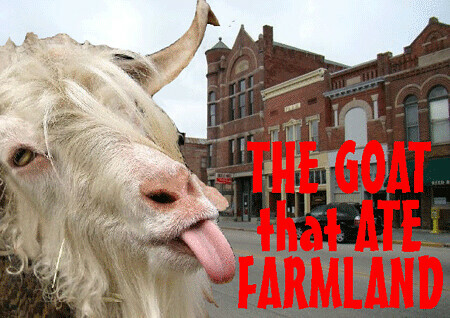 That's this Saturday (10/27/12) @ 3:00pm at the Farmland Center! Only one dollar per seat! Can't make it? You can also listen in by clicking the radio icon at http://www.farmlandindiana.org/ or on any mobile device through the TuneIn App, keyword Farmland Radio! Tune in, turn out, and we'll see you on the radio! 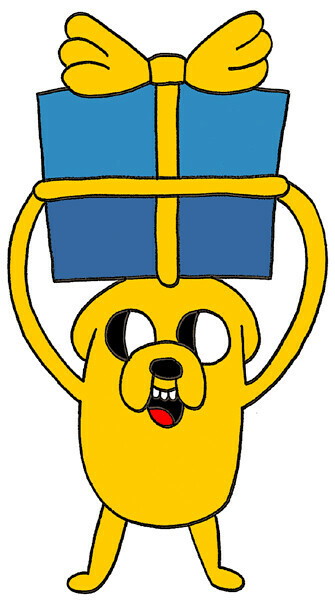 Today is my nephew's ninth birthday. Happy Birthday, Nolan! 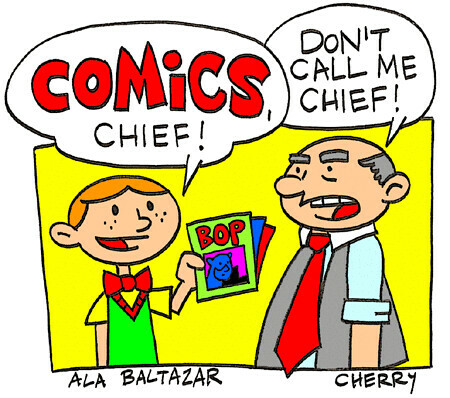 Remember when you were a kid and you wrote to major food companies and they sent you a free comic book? Yeah, neither do I, but apparently I did something like that once because I have this issue of The Adventures of Kool-Aid Man as proof. Published by Marvel Comics with Dan DeCarlo serving as the penciler, this four-color corporate propaganda follows the beloved company mascot as he fought the Thirsties, sunburst-like creatures that worked to keep kids thirsty (And I though my job at Touchy Feely Fotos was meaningless!). 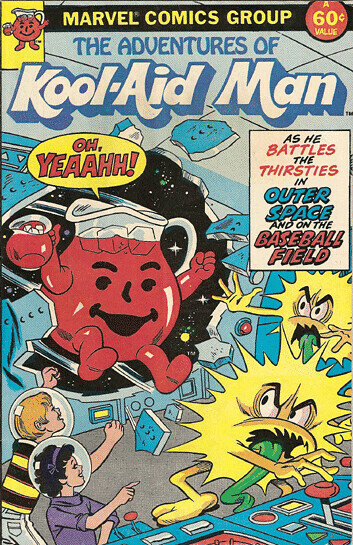 As someone who rarely drank Kool-Aid, I don't know why or how I got this particular comic, but it proudly remains in my collection. Oh, yeaahh! On a slightly-related-or-slightly-not-related sidenote, as a kid, I always thought the main branch of the Muncie public library smelled like warm grape Kool-Aid. 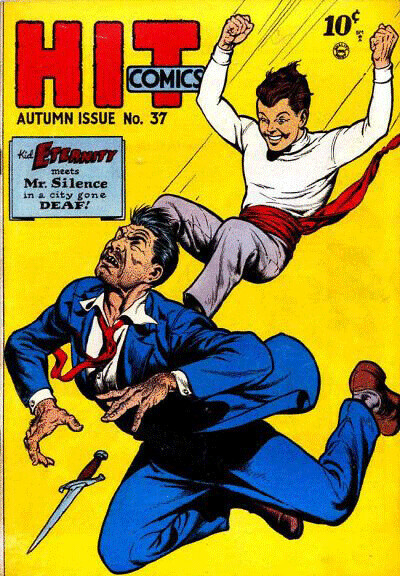 I just got word that November 1st is "Draw Kid Eternity Day" so please mark your calendars accordingly. Thank you and may Mr. Keeper bless! 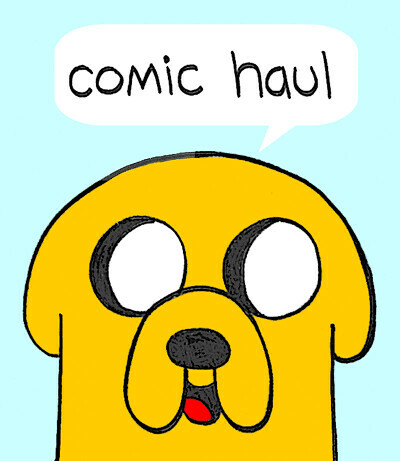 Adventure Time #7 Green Lantern #0 Snarked #12 The Goon #41 The Shade #12 The Walking Dead #102 Purchased at Bob's Comic Castle. Total cost: $21.88 Note: Farewell, Snarked! You will be missed! Coming soon to Tom Cherry's Old Time Radio Show! October 27 @ 3:00pm at the Farmland Center!